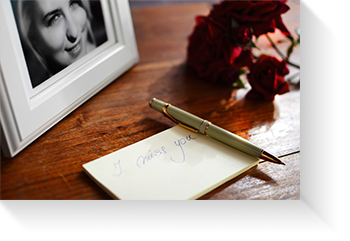 The following items may aid in organizing your loved one’s arrangements. Clothing your loved one would wear on a daily basis: including undergarments, jewelry, watch, any religious articles, glasses, cologne/perfume, lipstick, nail polish etc. If the funeral has been prearranged, please bring all of the supporting documentation, including copies of the Insurance Policy or Bank Trust forms.